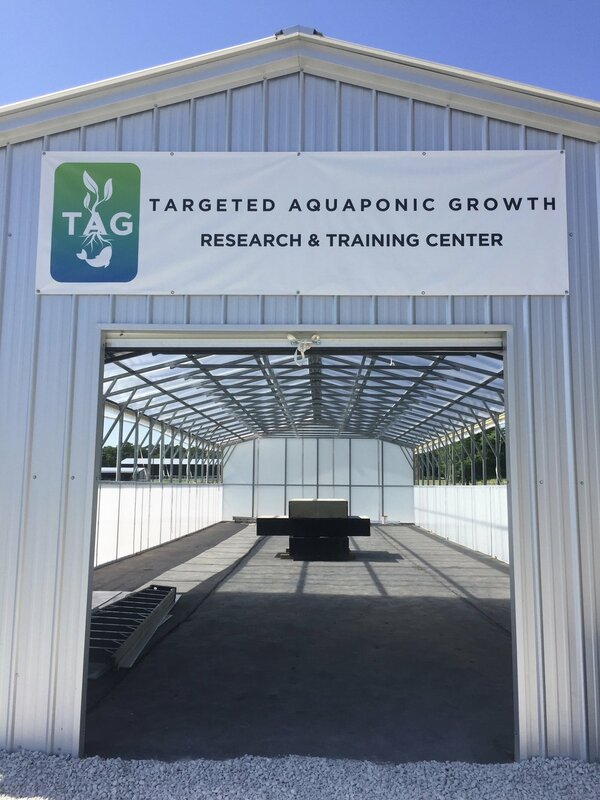 Targeted Aquaponic Growth Research Training Center in North Texas is a one of a kind opportunity at Christ's Haven for Children. Ken Winebark, The Agriculture Programs Director for Mercy Ships said, "TAG's Research Training Center is a key step in maximizing Aquaponics. 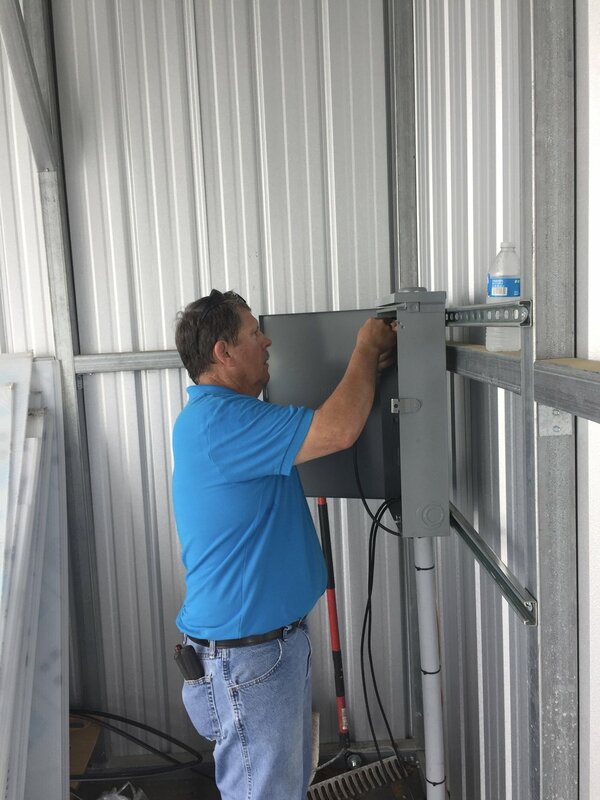 Once we figure out how to adapt these systems to each setting where they're installed this could have an enormous impact in the world's poorest places. We're talking about hundreds of thousands of lives." Three years of data collection is the benchmark to providing proven results to foundations, organizations and individual donors. Our objective is to raise funds for three years of research data with an array of aquaponic systems TAG has developed. TAG is a 501(c)3 organization and all donations are tax deductible.